As a botanists and scientists I am sure most of us have pet peeves on how scientific information is handled in everyday life. One of mine is the writing of scientific names for species, the simple Genus + Species epithet that is unique to every species and help us keep order among information and knowledge. An example of a scientific name is Acer rubrum, red maple. The Genus name is capitalized in the beginning. The species epithet is never capitalized. The capitalization of the first letter of a Genus name shows that it is a genus. For example: Acer, Rudbeckia, and Taraxacum. The species epithet, the one-word addition to the genus name that creates the species name, should never be capitalized. In the past, sometimes words that originated from place names and people's names were capitalized, but that is no longer done. There is a great website called Curious Taxonomy that lists species named after all kinds of people, such as politicians, sports figures, actors, fictional and mythical characters, things and places around the world. americanum, smithii, batesii, and yoda - after America, Smith, Bates, and Yoda. The italicization shows that they are scientific names, and not cultivar names or common names or other informal names. So for a cultivar of a species you would see names like this: Clematis alpina 'Ruby', where the cultivar name is not italicized and in quotes (read more here on cultivar names). To promote the understanding of the biodiversity of the world it is a great idea to have italicized names in concurrence with cultivars, common names and other information. Italicized names are not harder to read, and they are unique, as opposed to common names, and can tell you a lot about the species. but occidentalis should have all been lower case letters. Homeopathic herbal medicine sold by TagAway. One of the worst offenders I have seen so far is LUSH, a company that creates wonderful soaps and other body products from natural ingredients. 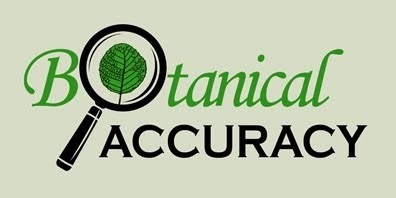 Unfortunately their botanical science does not have the same quality. They not only ignore all italicization of all scientific names in their online ingredient finder and in their catalogs, they also have started to capitalize some species epithets that never were capitalized even before (see 'Matricaria Chamomilla' and 'Pimenta Acris' below). 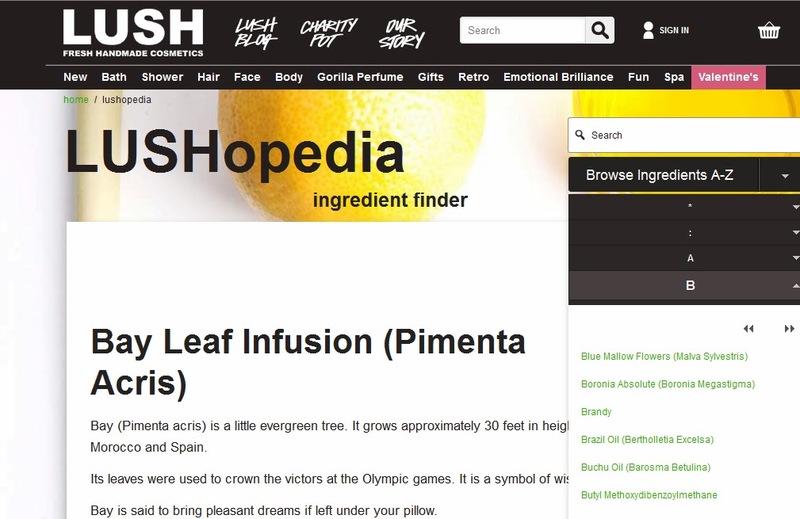 The other botanical and biological information on the LUSH website are also poor, but that will have to wait for other blog posts. 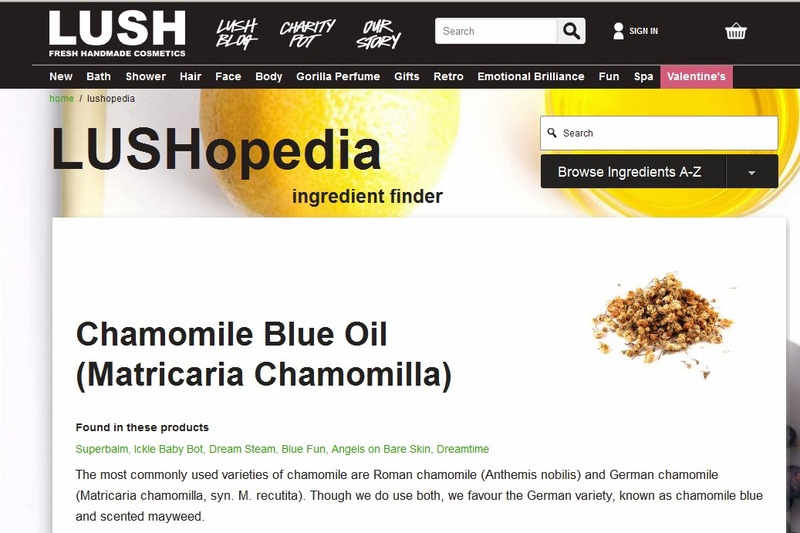 LUSH website showing 'Chamomile Blue Oil' with wrongly formatted scientific name. Screenshot by (cc) BotanicalAccuracy.com (link). has been featured on Botanical Accuracy earlier due to taxonomic confusion. When it comes to labels in botanical gardens, it might have been hard in the past to make labels with italicized names, but that is changing with modern tools and machines. Many public garden labels have scientific names non-italicized or in all CAPS, but I hope that is going to change with new labeling methods. Plant label from University of Oxford's Botanical garden, showing all capitalized scientific name and no italics. Seed packet label from Renee's Garden for Feverfew, Tanacetum parthenium (listed as Chrysanthemum parthenium). Scientific names might seem intimidating, but they are very useful and can also be entertaining. For more information and explanations, see this blog post by Benjamin Lord. Sometimes you see family names italicized and that is not against any rules, but it is becoming less common. I never do it in my scientific writings unless a publisher for a particular journal or book insist on it, and in my experience this is mostly a custom in parts of Europe. It is not a common practice in North America.